The St Andrews philosophy is based on the concept that each person is an individual and is treated with the utmost respect so they can maintain their self esteem, individuality, dignity and independence. A cornerstone of our care is the involvement of family, friends and a supportive local community who give their time and energy to become involved in enriching the lives of both themselves and our seniors. 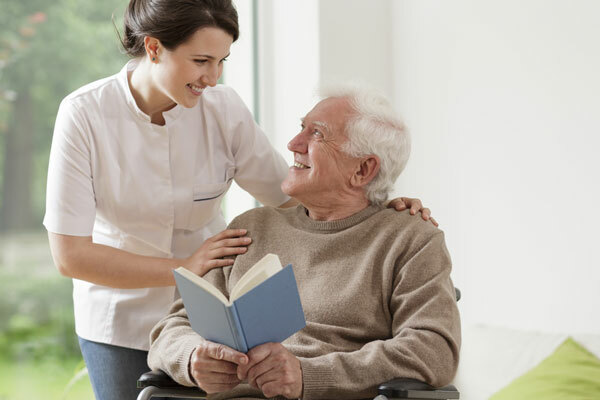 Our philosophy of care and values extends to the entire St Andrews community – our clients, board of directors, staff, volunteers, visitors, and contractors – so that as an harmonious team we deliver the best care and service for all.